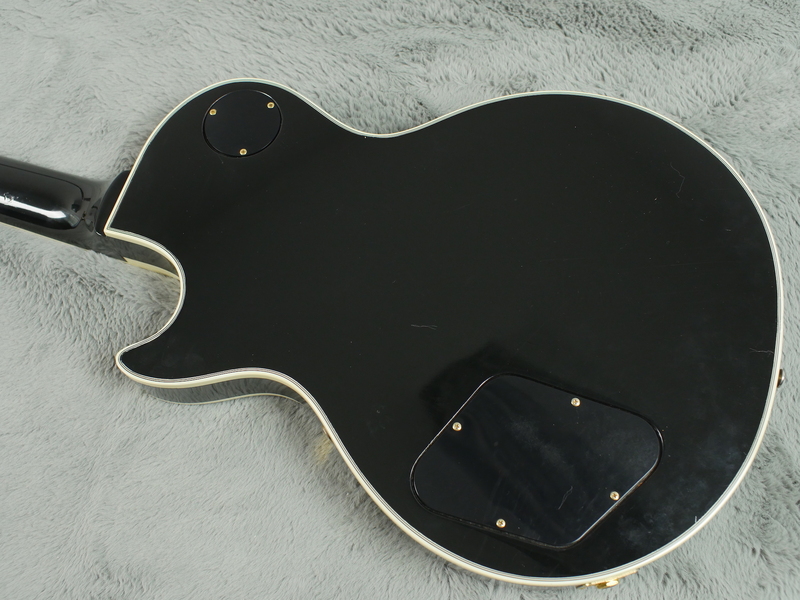 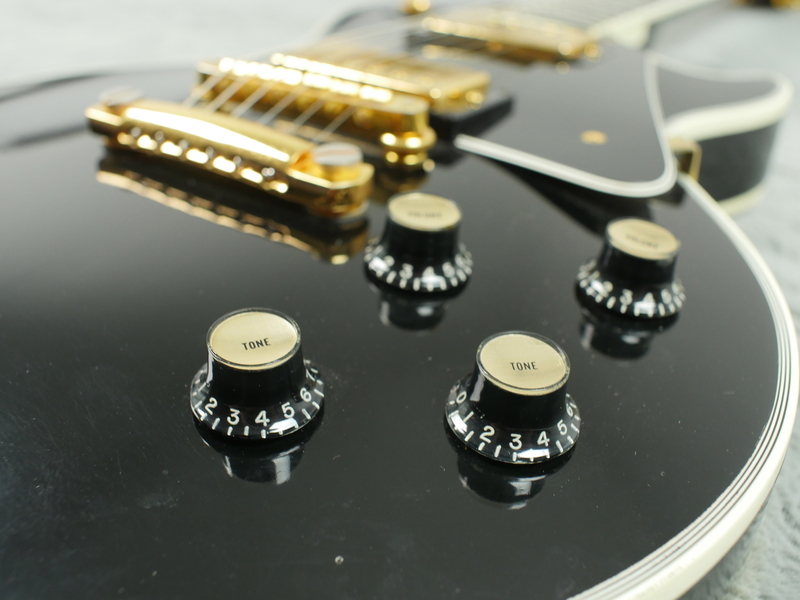 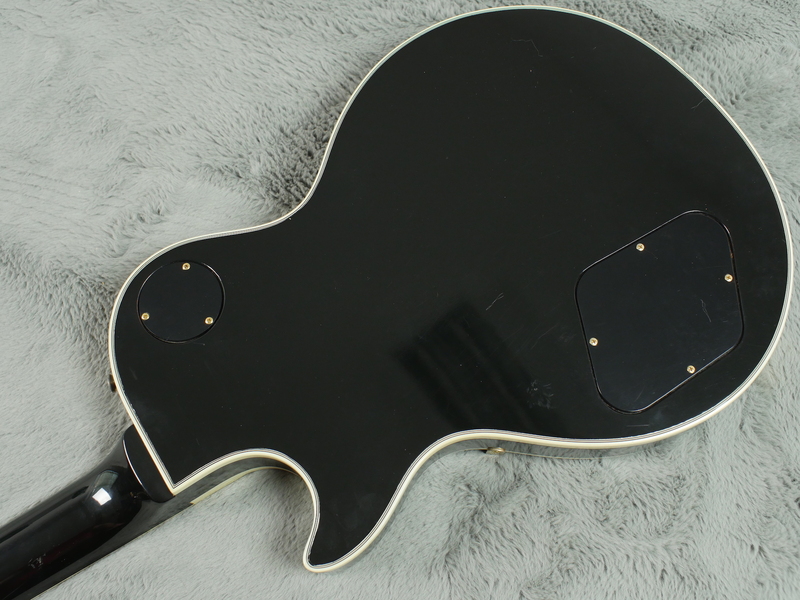 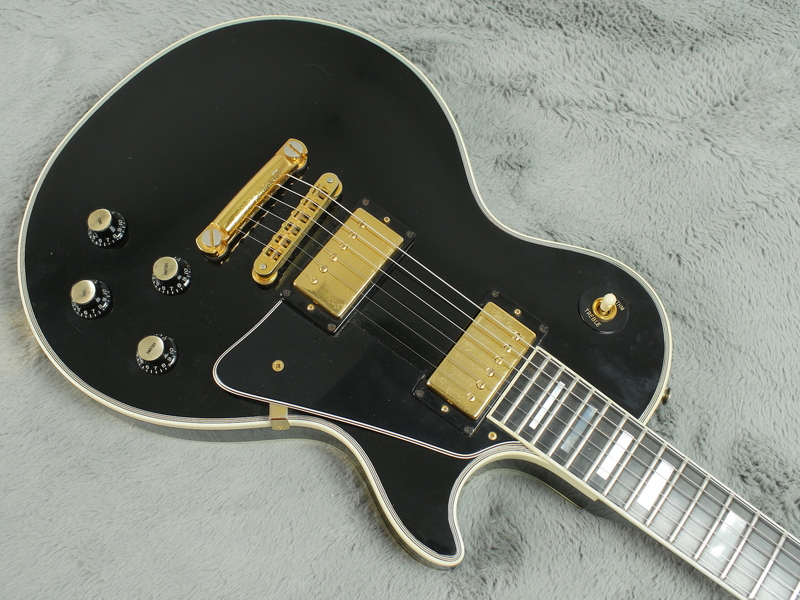 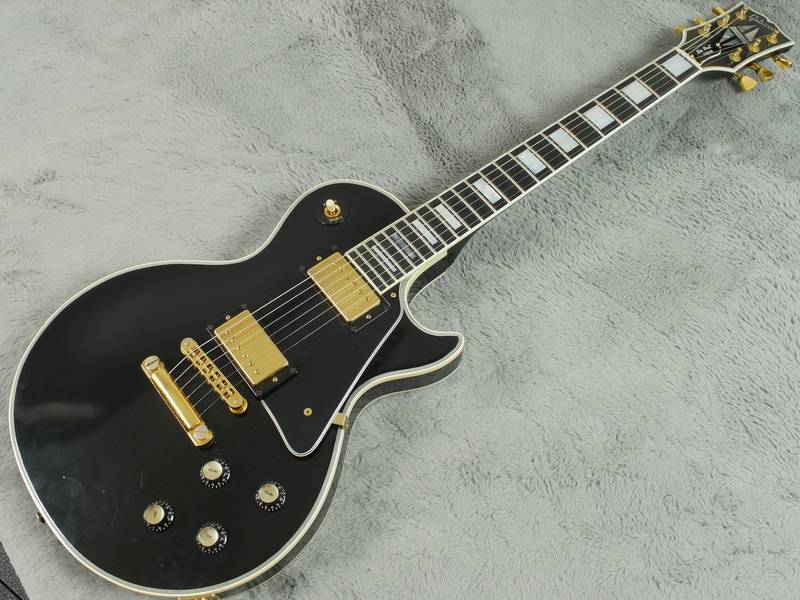 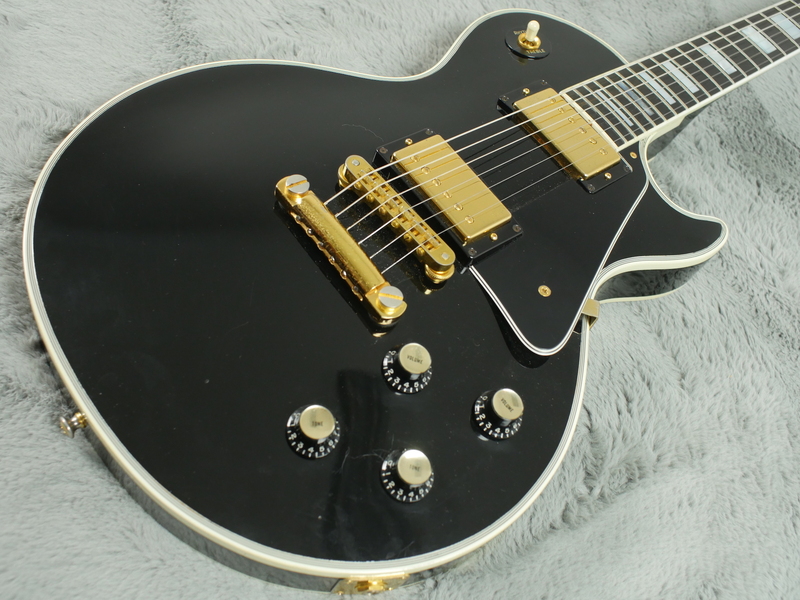 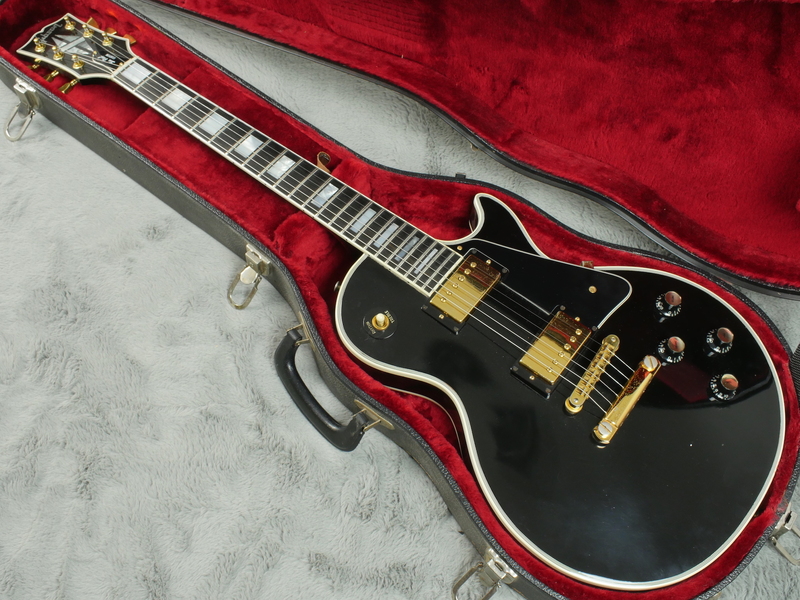 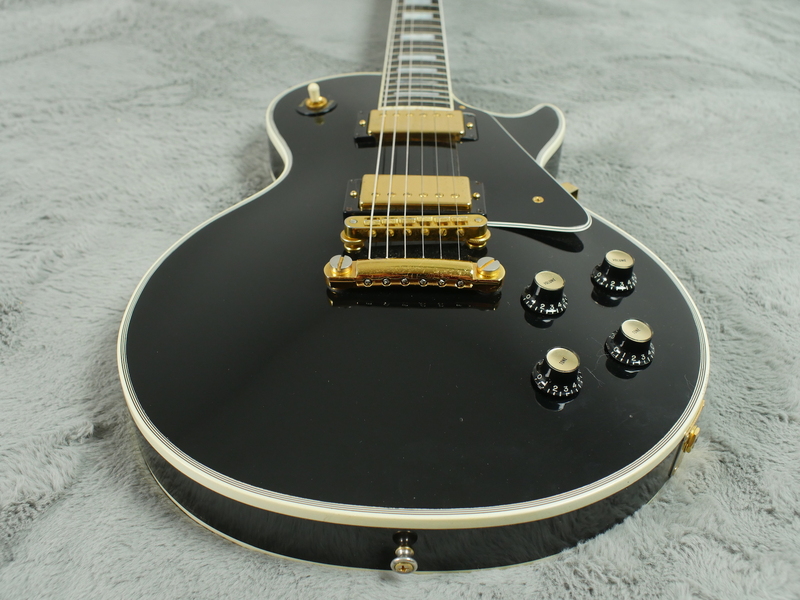 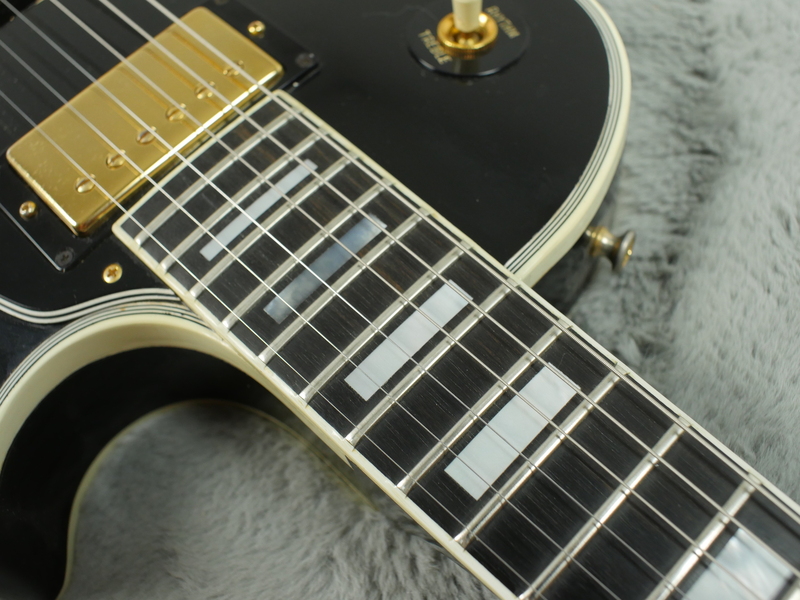 Near MINT as you can get, almost time capsule condition, Gibson Les Paul Custom from 1978 in the ever popular and some would say the best, finish black. 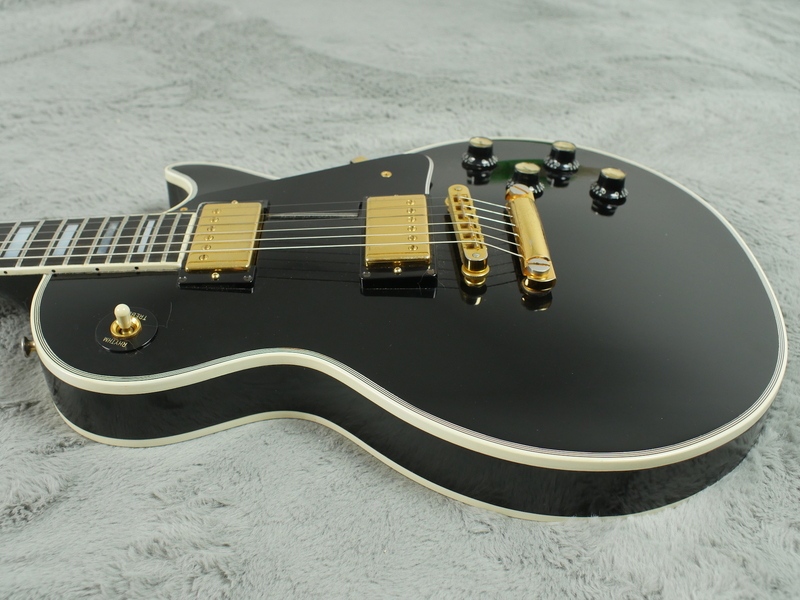 If you are looking for one of these, I doubt if you will find finer.. 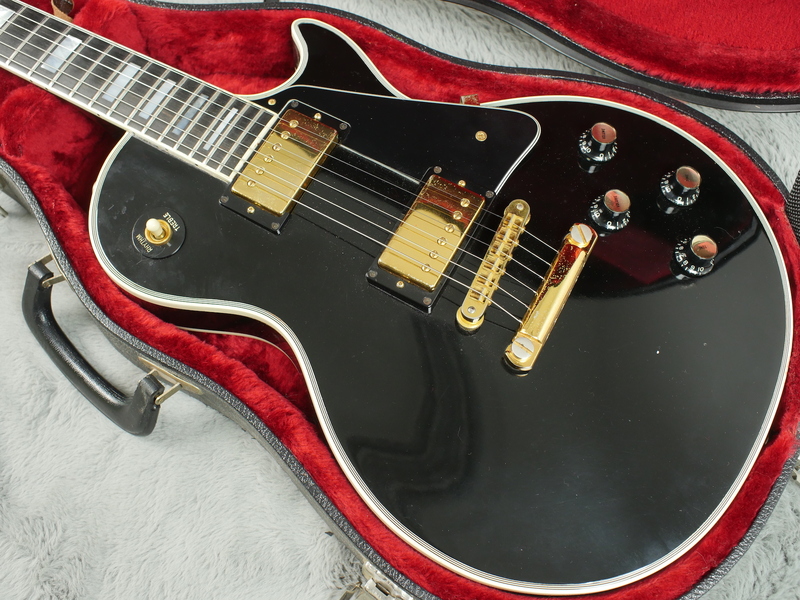 This is one exceptional guitar that defies anyone guessing its 40 year old true age. 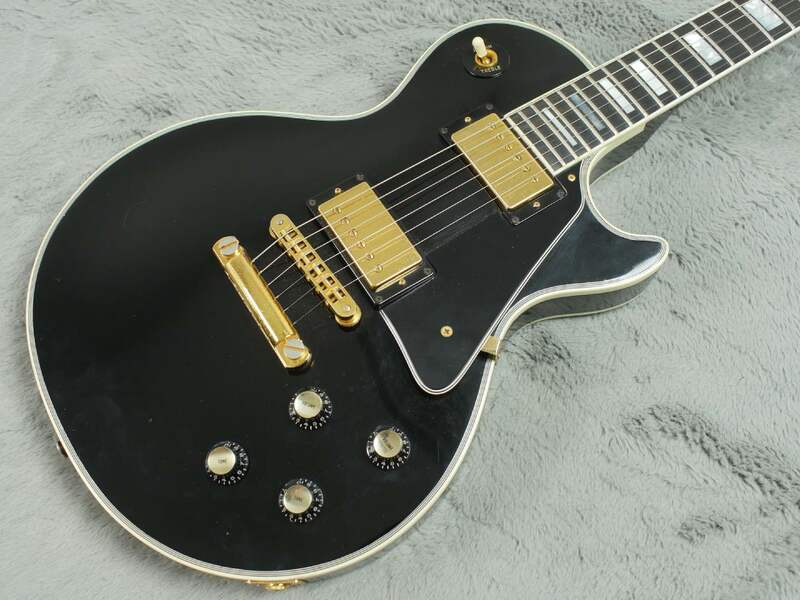 It barely looks to be a year old and I do not think I have ever seen a 40 year old Les Paul with binding so virginal white as this is. 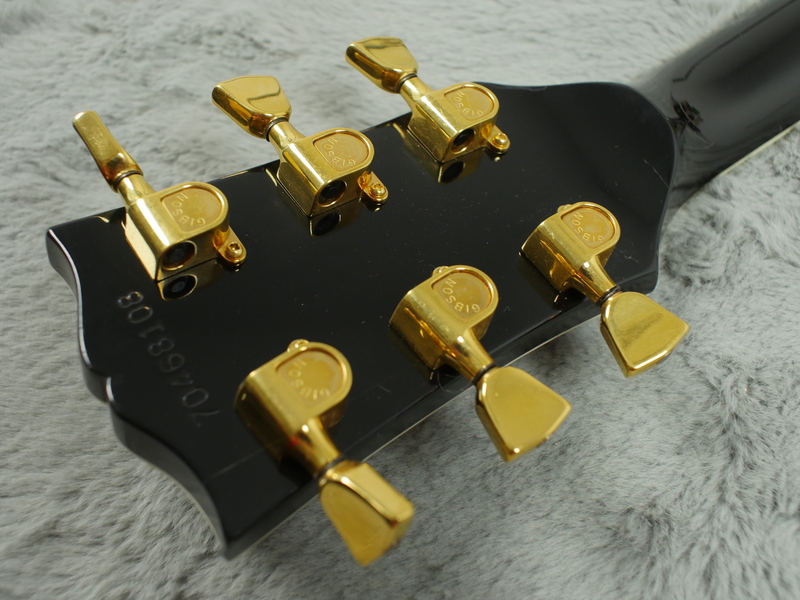 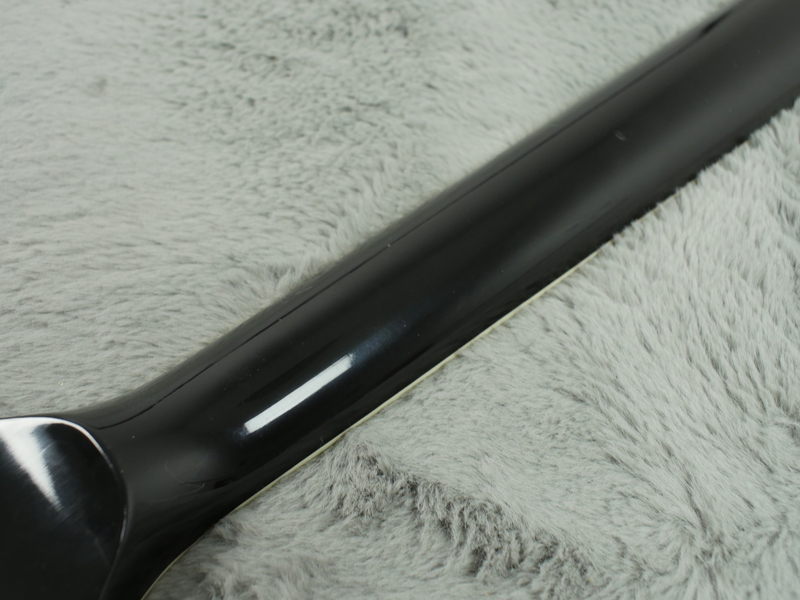 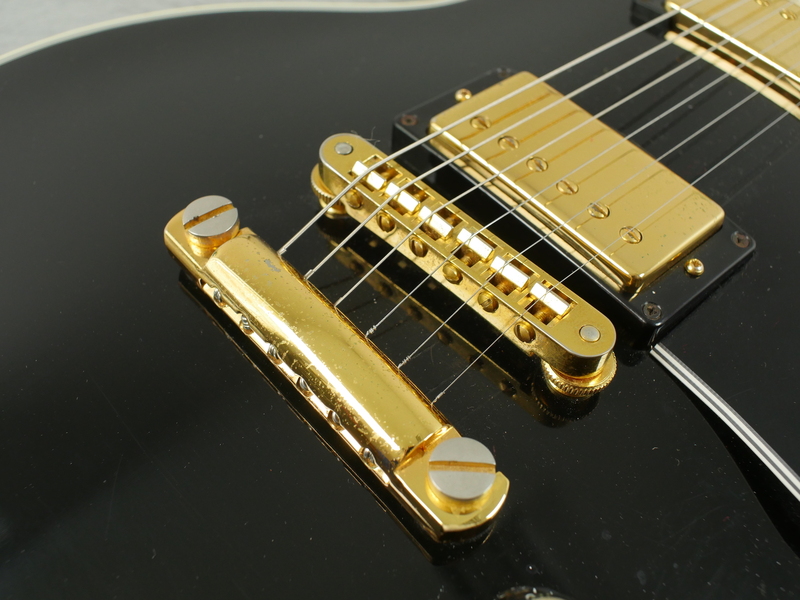 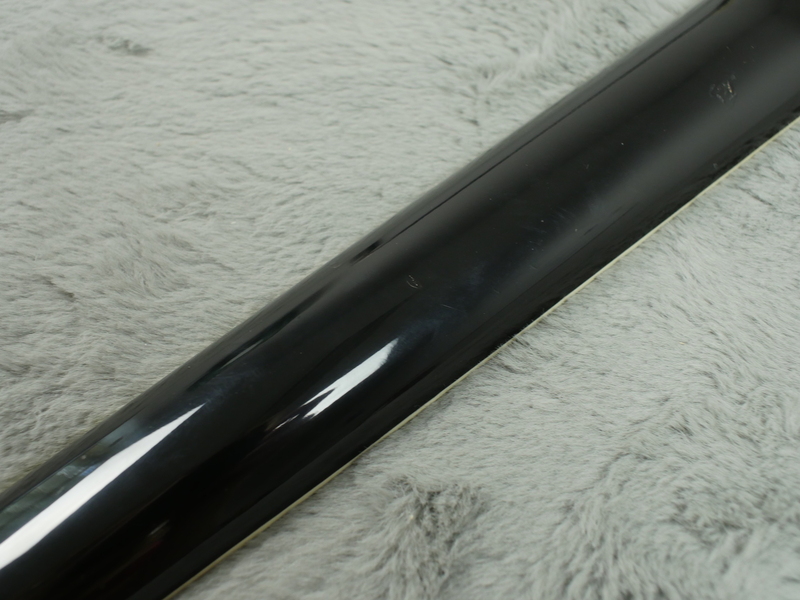 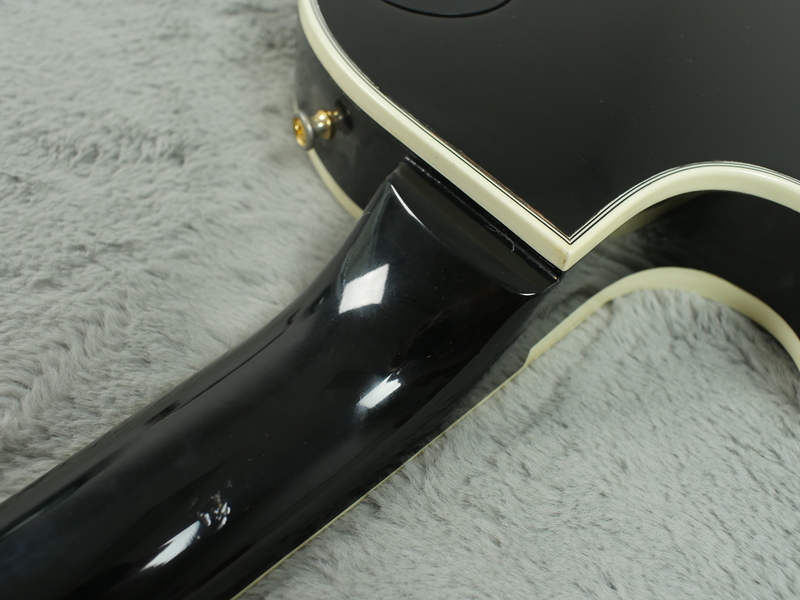 Even the gold plating is almost brand new looking as is the rest of the hardware and the all original finish which is a breathtaking, shiny mirror like black. 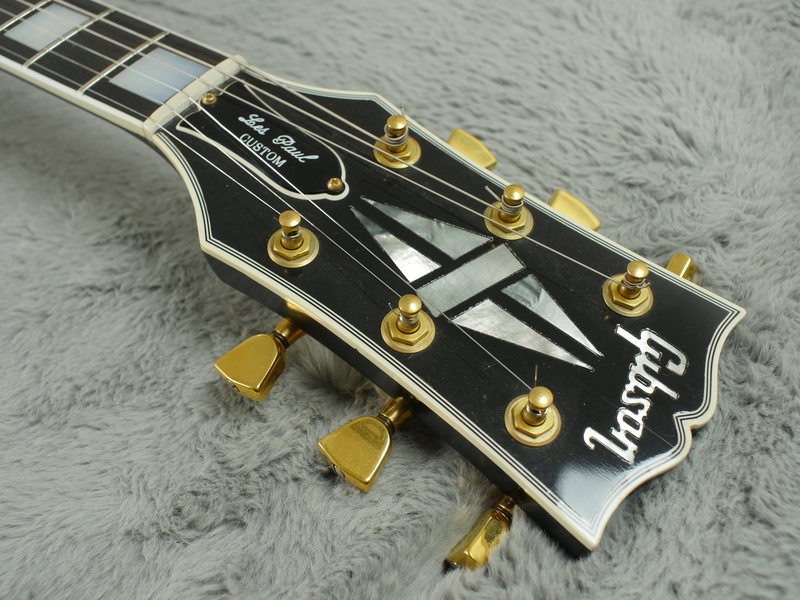 According to the serial number, this was one of the Gibsons made at the original Kalamazoo plant instead of Nashville and was production number 108 leaving the factory on 15th February 1978 - the day after Valentine’s day. 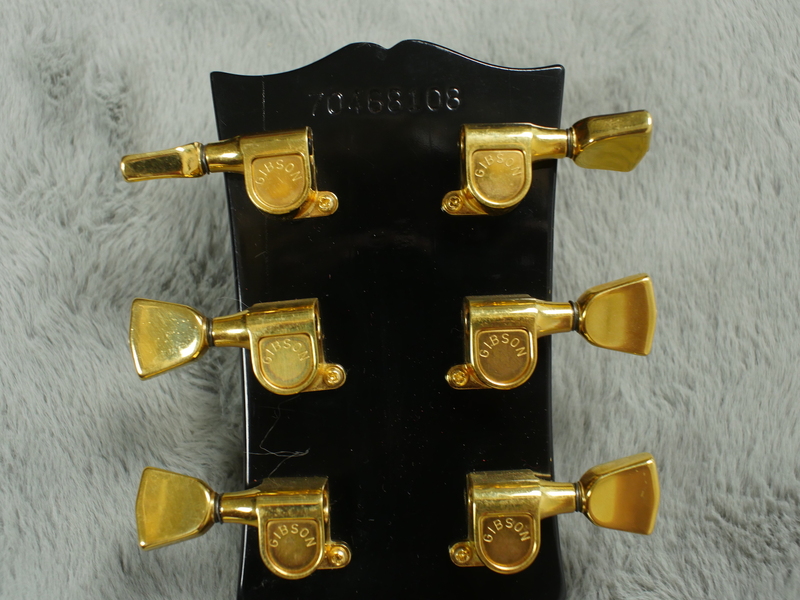 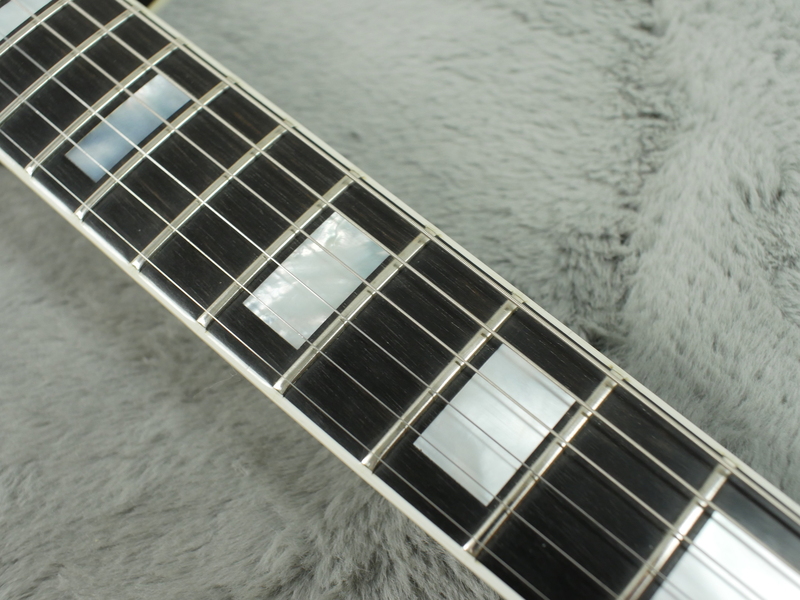 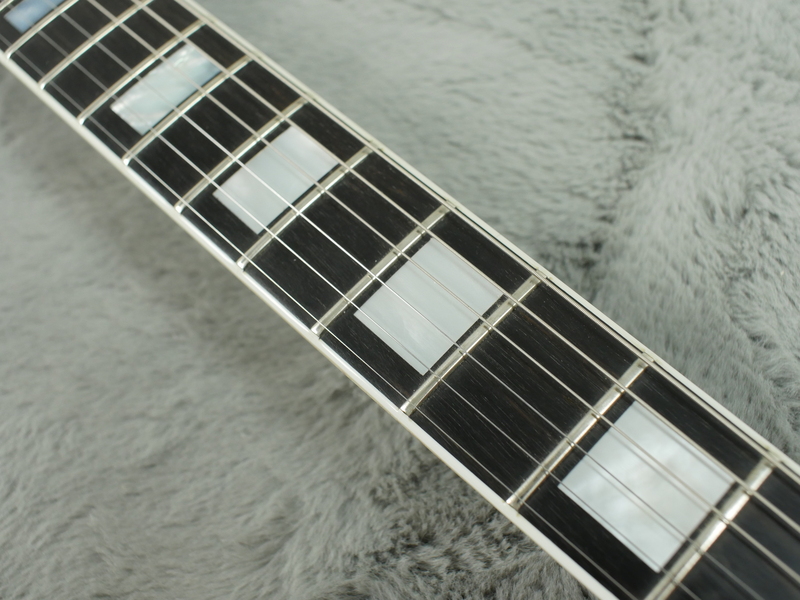 It is just as well set up as it left the factory when new, there is very little wear on the frets, zero wear on the fingerboard and it is a real joy to whizz up and down the neck on it. 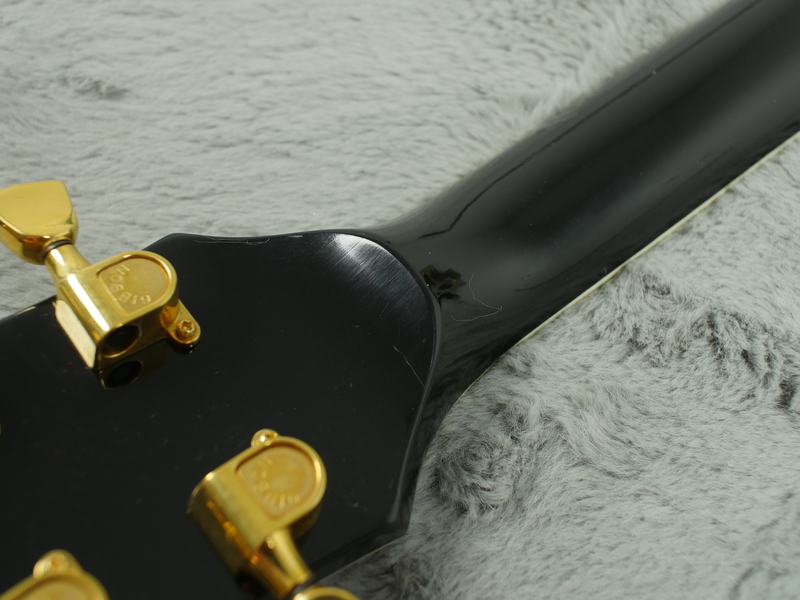 There is hardly a mark on it anywhere, just a couple of small dings in the back of the neck and a few very small marks here and there including some mild worming of the clearcoat on the back. 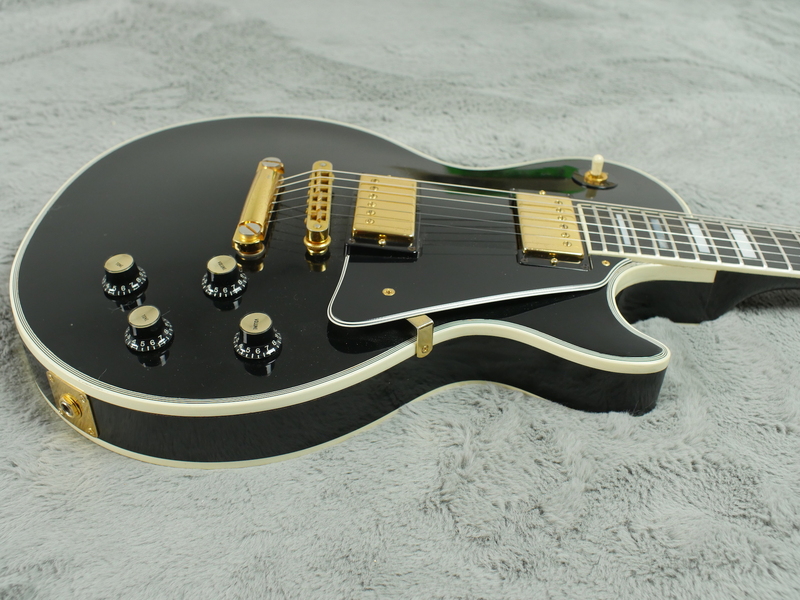 Have a look at the many pics in our gallery page and you will see exactly what we are referring to and I think you will also agree that this is a pretty exceptional example! 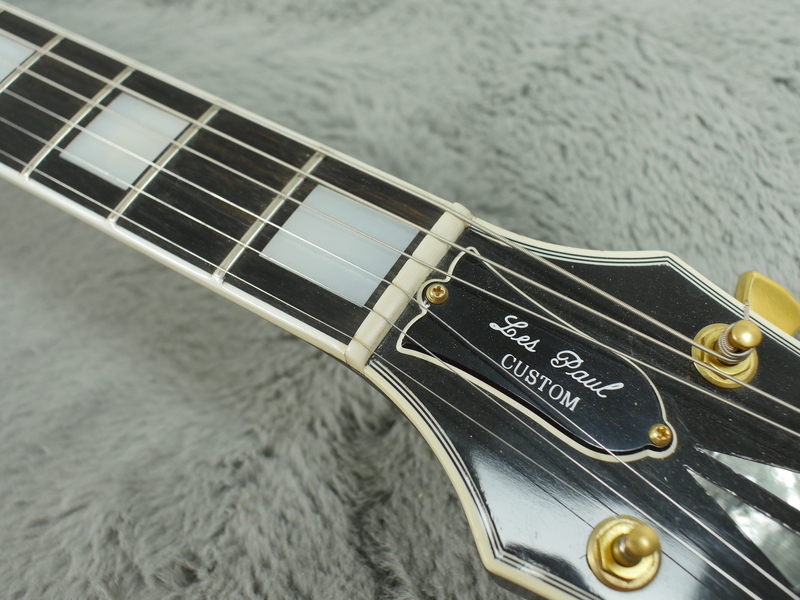 All totally original or correct, not a thing out of place and no finish issues, no touch ups anywhere and no repairs at all to this mind blowingly clean example. 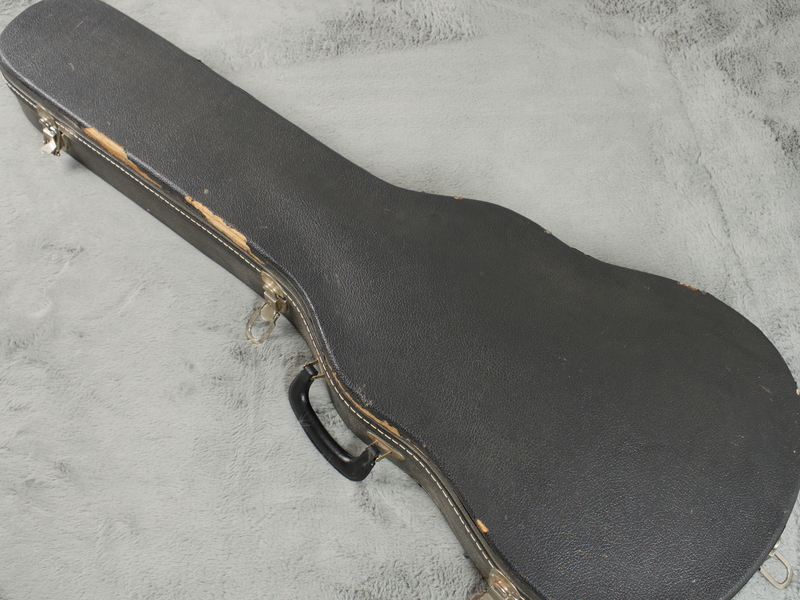 Included is an original case which does have a bit of wear around the edges but at least it has served its purpose in protecting the guitar from any abuse. 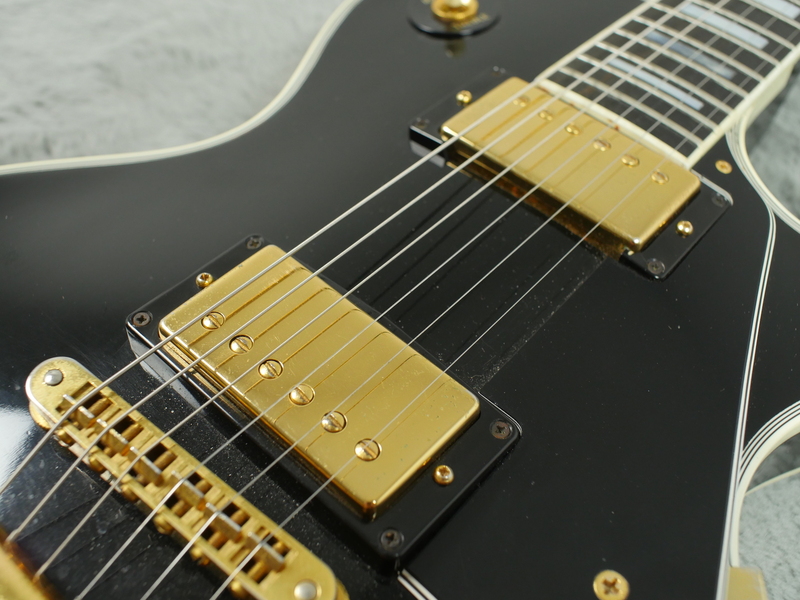 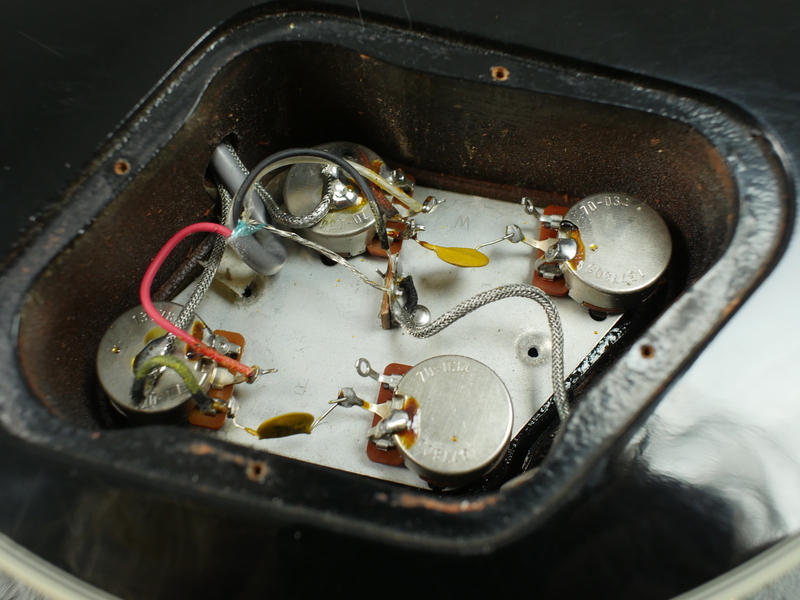 All controls work exactly as they should and both pickups sound superb, well balanced and pretty powerful for 70’s humbuckers. 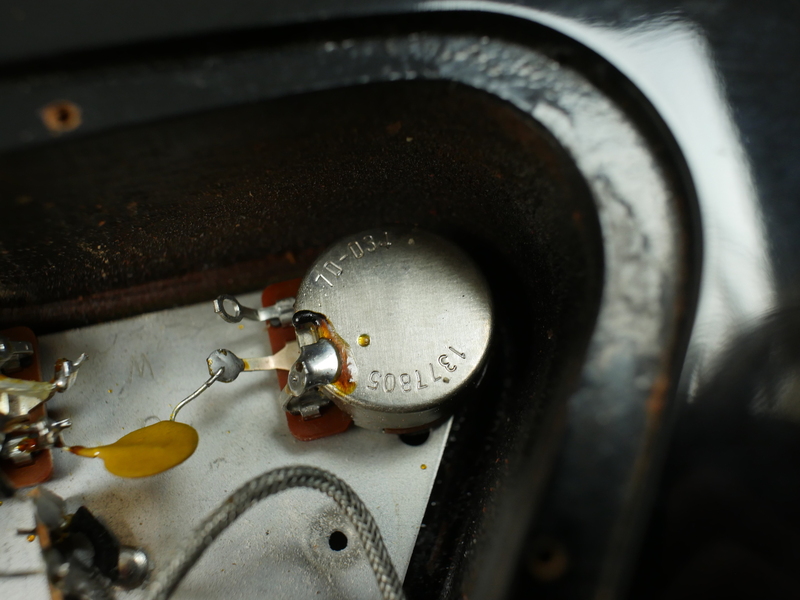 It is a fine match for our 1975 JMP stack and the combination provides real classic tones that you will have heard on many a fine recording.